Prior to founding Eigen X, Stan was a Partner and Consulting practice leader for SMART Business Consulting which was acquired by Grant Thornton in March of 2011. Prior to SMART, Stan was a Partner in the technology practice at Andersen Worldwide. Earlier in his career he was an engineer for what is now GE Water and Process Technologies. Stan holds a B.S. in Chemical Engineering from Rose-Hulman Institute of Technology and a M.S. in Electrical Engineering from Drexel University. Most recently, Joe served as President and Chief Executive Officer for Anexinet, where he oversaw its recapitalization by a leading private equity firm and led its transformation to become a recognized leader in delivering Digital, Analytics and Cloud solutions. Prior to founding Eigen X, Joe served as the National Business Consulting Solutions Leader for Chicago-based Grant Thornton, LLP and before that as the Chief Operating Officer of LECG/SMART Business Advisory and Consulting in Devon, PA. Joe started his career in Philadelphia at Arthur Andersen, LLP where he became one of the youngest Partner’s in the firm’s history and led the Business Consulting practice as well as the firm’s East Coast CRM and Technology practice. Joe received a Bachelor of Science in Electrical, Computer and Systems Engineering from Rensselaer Polytechnic Institute in Troy, NY. Rina is focused on enterprise clients and large scale technology deployments. Rina has extensive experience in SAP functional support, process improvement, consulting, and leading deployment teams. Prior to joining Eigen X, Rina held positions at AmeriGas as a SAP Senior Process Analyst, Tata Consulting Services and SMART Business Consulting. Rina has worked on projects in the Utilities, Telecommunications, Non-Profit, Higher Education and Pharmaceutical industries. Rina holds an MBA from Pennsylvania State University and a Bachelors in Finance from Saint Joseph’s University. In her spare time, Rina enjoys cooking, trying new food and wine, yoga, and traveling with her family and friends. Stacey has over 15 years of consulting experience leading implementations of BI and CRM solutions, transitioning companies from waterfall to agile development, leading Scrum teams, and business process re-engineering. Stacey has expertise in every phase of the System Development Lifecycle. Prior to joining Eigen X, Stacey was a Managing Consultant at IBM Global Business Services and a Senior Analyst at BearingPoint. Stacey holds an MBA from University of Maryland – Robert H. Smith School of Business MBA and a BBA in Computer Information Systems from James Madison University. In her spare time, Stacey enjoys watching football, skiing, running and traveling with her family and friends. Brian Woelfel is a Principal and Owner at Eigen X. Brian has twenty years of experience in the IT sector, including IT strategic planning, IT Project Management, Business Analysis, Requirements Gathering, IT budget reviews, enterprise software implementations, and custom software development. Brian also has strong experience in Build automation and test automation. Brian has worked with a wide range of technologies including Java, Spring, Spring MVC, Spring Batch, Hibernate, Struts, Maven, JUnit, C#, ASPX/.NET, MVC, NUnit, Team Foundation Server. Mobile: Sencha / Cloud solutions: Amazon, Azure / Service Oriented Architecture / JQuery, CSS, PHP, CakePHP / SQL Server, Oracle, DB2. Prior to joining Eigen X, Brian was a Senior Manager at SMART Business Consulting and earlier in his career was at software companies: LT Court Tech, Verilaw, InvestorForce and Ceridian. Brian holds a B.S.E. in Computer Science and Engineering as well as a B.A.S. in Mathematics from the University of Pennsylvania. Todd has over 25 years of experience helping colleges, universities and healthcare providers improve performance and manage risk. His primary focus is strategic business transformation, particularly enterprise systems deployment, post-merger integration, and indirect cost containment. 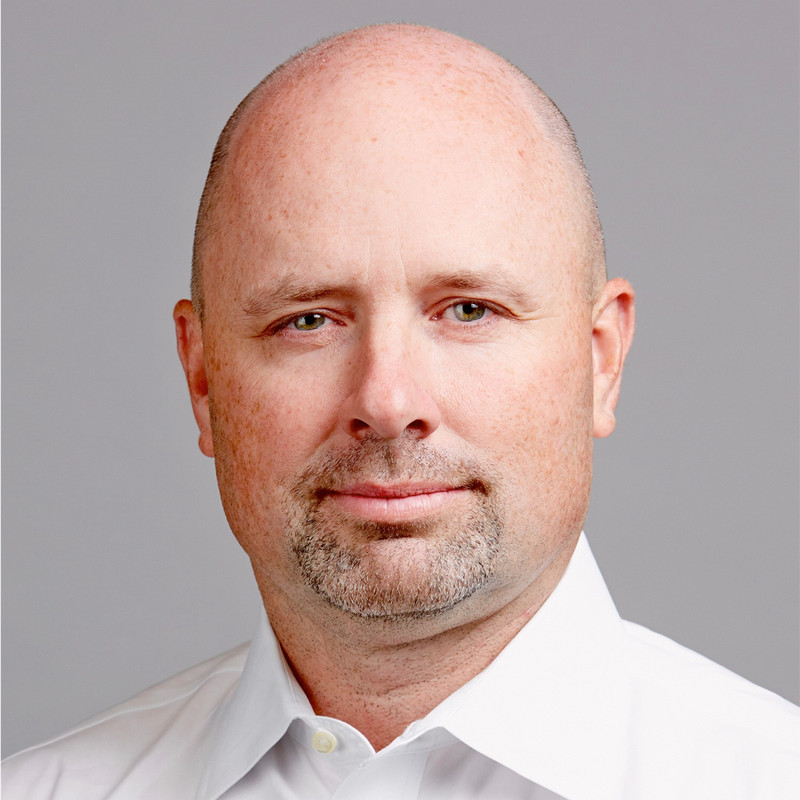 Prior to joining Eigen X, Todd was a Partner and industry practice leader for several global consulting firms and has also previously worked with Eigen X Founders Stan Pittman and Joe Lanzisera at Arthur Andersen and SMART Business Consulting. Todd holds a master’s degree in Management Information Systems from Penn State University. Buyan is the Salesforce practice lead at Eigen X with nearly a decade of experience in the visual force platform and more than 50 Salesforce implementations (ranging from 5000 to 100,000 user licenses) to his name. Beyond Salesforce, Buyan has 17 years of software development and Project Management experience, including the integration of packaged and custom designed software with legacy systems. He has worked in the insurance, banking, higher education, electronic commerce, energy industries. Prior to joining Eigen X, Buyan held positions as manager at Deloitte, CTO of Corporation Services Company, and software architect for JPMorgan Chase. Buyan holds a B.E in Electronics and Communication from Madurai Kamaraj University.